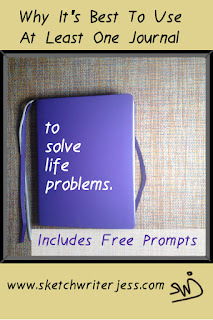 Why it’s best to use at least one journal to solve life problems. 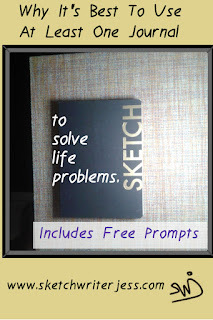 Here is an article on why it’s best to use at least one journal to solve life problems. I know that many of you have been waiting for more information on how I journal. These last couple of months I have been having some mental health issues as well as physical health issues. I am happy to say that now I am ready to help you get back on track as well. This post is the first in the series of blog posts about the specific methods I use to keep myself feeling well despite life problems. This first article is about journaling for personal reasons, that is anything bothering your mind and heart regarding life problems. That is a very broad definition, however, with the methods I use, I am able to get to the heart of what I need to get done to solve the problems. Is it to get it out of your system? To figure things out? To profess love in private?, Or to be proud of yourself? Read on to find out more. 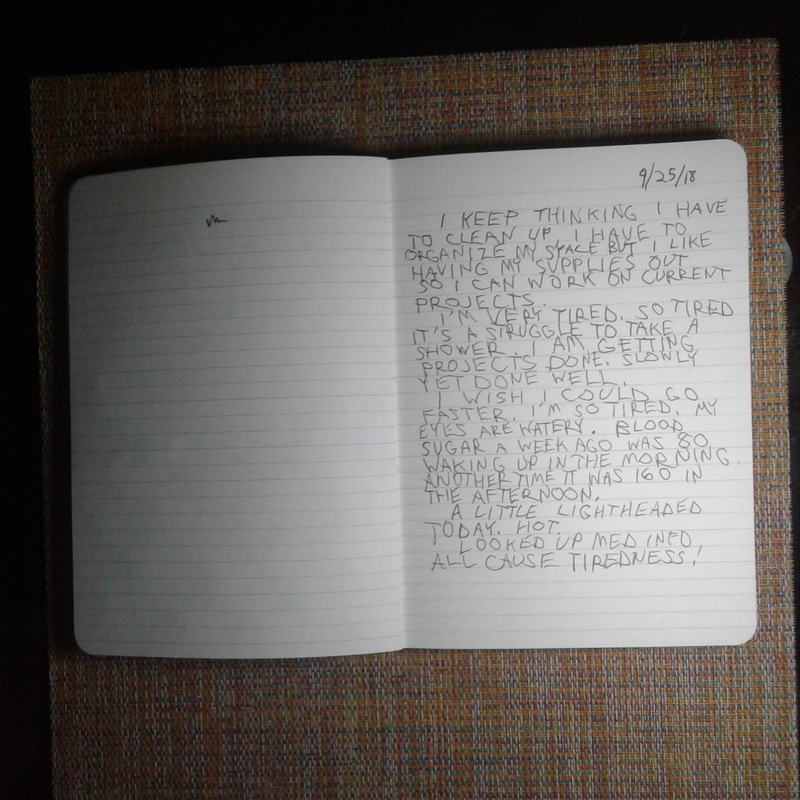 A journal will be there when you’re sad. It will greet you with it’s open arms and let you rain tears of anger, resentment, and pain. It will not judge but instead, listen. You can scream and cry and tell it you want to die, yet it won’t flinch. Today you need to figure out why you feel so sick and tired of the crap life throws your way. An angry person rams his/her car into the rear end of yours. At home in safety you could throw your fists and give nothing but sound, or you can surrender to paper with pen. Maybe you love someone who makes you want to sing about his/her way. You care about him/her cause his/her voice stirs your soul. You want him/her to answer your calls and tell you of places unknown. Lounging in your mind, lingering in your heart...into the paper it goes. Most important, though you are weary of the world, you can carry yourself through the spider webs of your mind. Through the acts of living, giving, and getting, then learning how to forgive and how to let go. Put the pen down. Let the new insights grow. How about students and beginners? Teachers and professionals? People with disease and disorder? People in pain? Do any of these people sound like you? Read on to find out more about journaling. We’re all students standing at the gate waiting to be checked, let inside, and told where to go. Then we accept the invite to wander the halls of learning and more about life and ourselves. We take a chance on being more of something and of someone we don’t know yet. We hope someday when we’ve completed our lessons that we have studied enough to back up what we know as truth, to pass the knowledge on to those at the gate we once stood at, waiting to show ourselves. And though we walk the talk, we remember where we’ve been. For some of us our health does not allow us to complete what we set out to do and yet one must realize even the healthiest people need a nudge. Smudge, smear, scribble our way out we must, for the weight of the world gets heavier for all, everyday. At some point we can’t take the pressure anymore. We must find a healthy way to escape and survive another day. Everyone has their own pain as they define it for themselves. It’s easy to forget this common bond we share for along with smiles comes laughter in various tones. III. What should I journal in? Ruled Notebooks, Sketchbooks, and/or Dot Grid Books? More information is below. 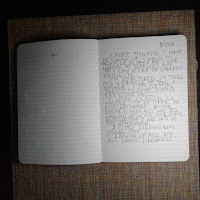 The first place to start is with a ruled journal, that is a lined journal. It will bring you back to a time when you came of age perhaps keeping a diary. At that point, you became more aware of injustice and passionately thought about how to right wrongs. 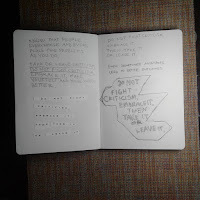 The second journal to use is the sketchbook for it will take you back to when you were in your youth. Doodling, drawing, writing a few words. A blank piece of paper can give you more space to fill with your love and hate. Sometimes you need the empty room on paper to let go. 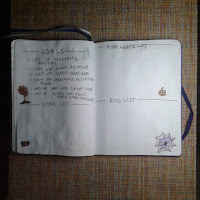 The third journal to use is a Dot Grid Journal. Because there comes a point where you transition from being here to wanting to be here. You’ve got what’s holding you back out of your depth of pain and buzzing of stinging words and sat in the space in the empty page and screamed in pictures and scrawled your angst on the wall. Now you want some guidance. Something in between a lined book and a blank book. Enter the dot grid notebook, its a cross between a ruled book and a sketchbook. Dots form a grid and can be connected or left alone to write and sketch in an orderly fashion. Though it is worth noting that there is no wrong way to journal. IV. When to Journal, a recap. Journaling can help you get out of a jam or at least help you look for a way to keep being strong. It can also help you realize and affirm your truth and put your doubts to rest...for awhile until new problems come along to test you. Yay! Then you know you can react to a bad situation with angst in your journal instead of lashing out at the people involved or at the world. It’s important to realize the power of the mind to guide the heart in better directions. Words and pictures become a map for you to follow if needed. Agree and disagree in your notes before speaking to others. Words can be uplifting, soothing, sympathetic, and destructive as well. You choose how you treat people. In a journal your goals are at arms length. You may find yourself ready to be open to possibilities by solving new problems for yourself. Then you may even believe you have the right to live well. These prompts are full of blanks. Blanks can be people and things, they can be cause and effect, they can be rewards, or any other things you can think of that you are dealing with at the moment. 1. ___________ makes me upset because ______________. 2. ___________ isn’t working for me because _____________. 3. ___________ is ___________, ___________, and _________­­___ because____________. 4. I want to set a goal for ____________ because I want to ___________. 5. If I make ___________happen, I can _____________. Save this file as a picture, then you can print as many times as you need too. This worksheet will be included in the book without the watermark and website address. These prompts are full of choices, without limits. With these prompts, you can let it all out and feel validated that you feel the way you feel. Once you feel the feelings, then you can channel them into something better for yourself to move forward with your life. Some more things to consider while filling out these prompts. Scribble on a piece of paper or in your sketchbook to get the angst out of your system and loosen up if needed. 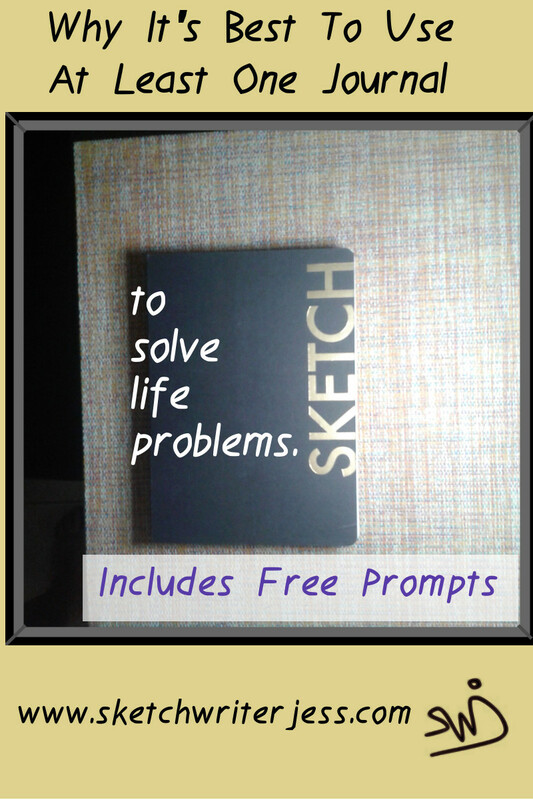 Draw pictures and words about the things or people described in the blanks to see the problem at hand. 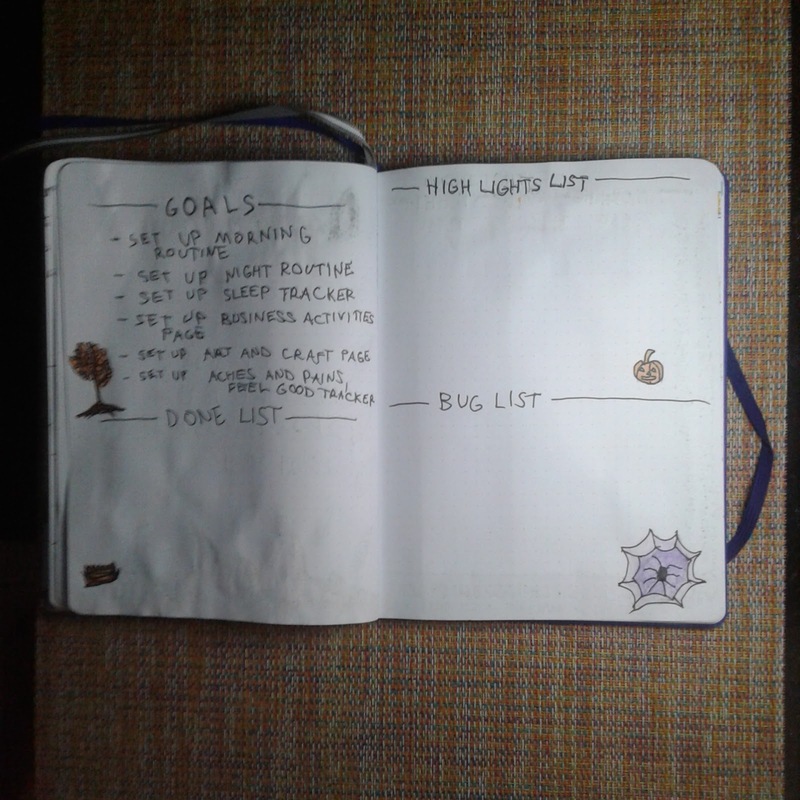 After writing down goals in your bullet journal, if you’ve achieved them, check it off with a check mark. If you haven't move them to a day you think you can complete them. You can also make a tracker with a graph to track your progress of your goals. If you choose to reward yourself after completing goals, it is recommended that you choose something healthy to reward yourself with as that will make it easier to stick with any new habits you want to keep up. 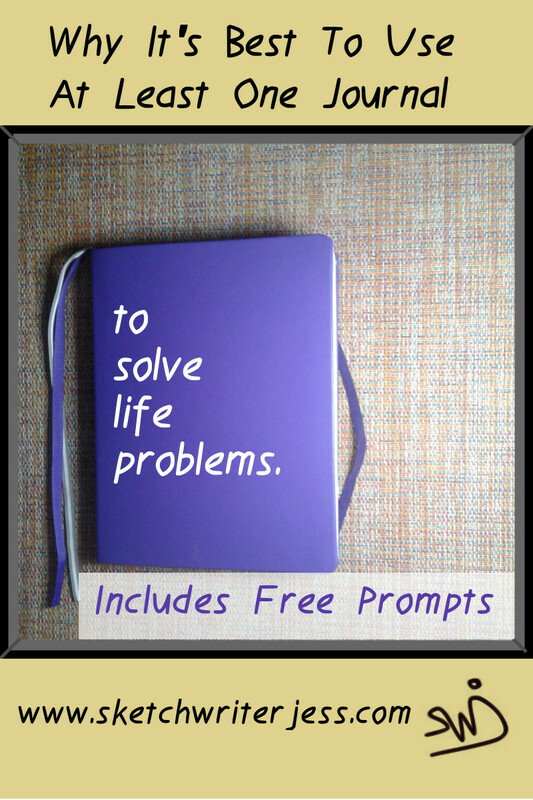 This is just the beginning of journaling to solve your problems in life. There is a book I'm writing that goes more in depth about how this works. 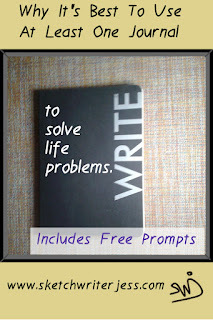 There are real life situations from my life I've gained control of that I have used in writing these prompts. Plus there are also examples of trackers, rewards, scribbling, and sketching based on my real life situations as well to inspire you to start journaling with purpose. I hope this has been helpful. My goal is to help you cut out years of writing the same things over and over again and hoping to get an insight. It wasn’t until I started using a combination of methods to journaling that I got more results that I’m happy with. The important thing about journaling is how it makes you feel. Its yours. You don’t have to show anyone if you don’t want to what you’ve journaled about. 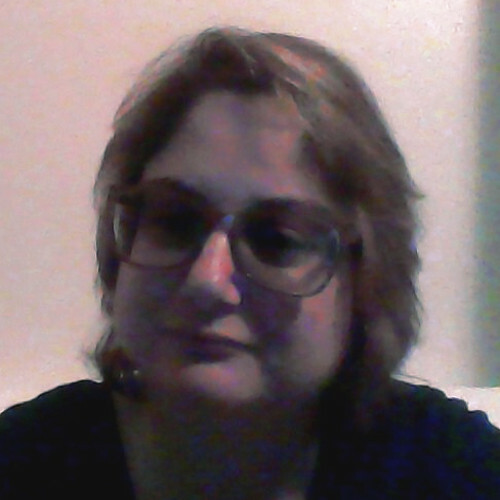 I show mine because I’m showing that I can walk the talk of journaling. 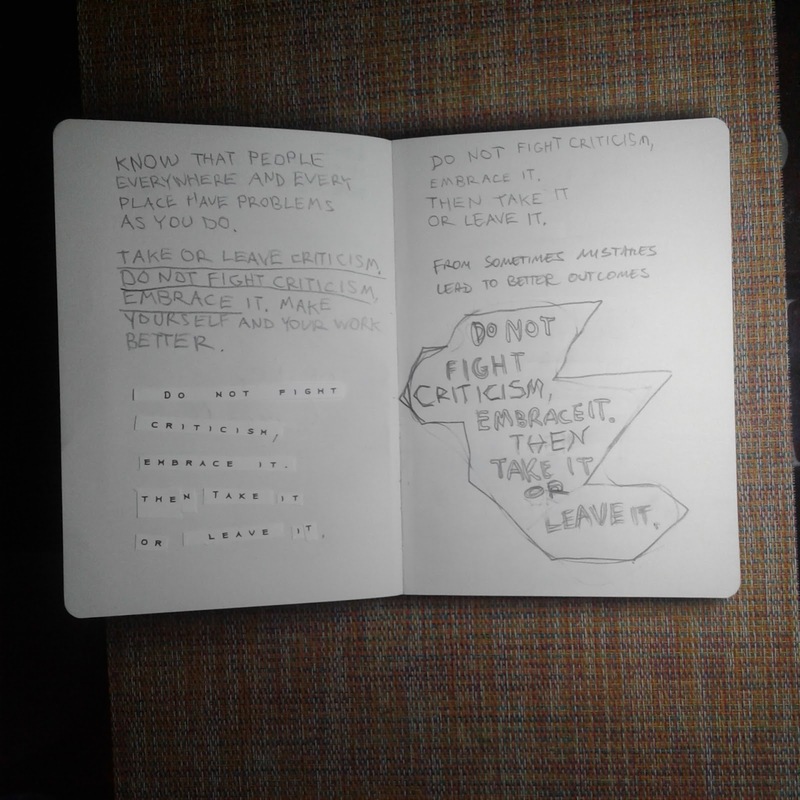 I’ve been journaling in this method for 1 year and I have made great progress on starting things I finish and letting pain go in a healthy way. I see this blog article as a start to your journey and the workbook sold in my shop as a more in-depth study into beginning the process of journaling. There will be other chapters, all sold separately so you can pick and choose what you want to work on. At the end of this series, all of these articles will still be up on my blog, All the separate chapters will still be available to buy, and there will be a book that combines all of these chapters plus a little extra footage, more like bloopers. : ). P.S. 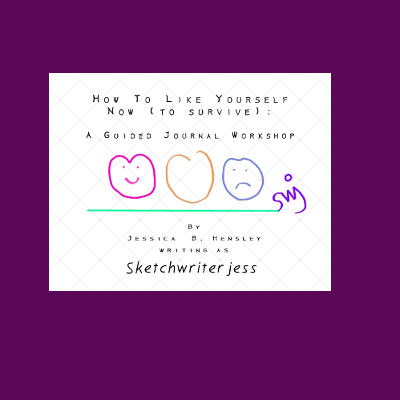 Be sure to check out the JBHensleySWJ Catalog to see my first book, How to Like Yourself Now (To Survive). There are pictures to show the with the whole poem, plus small pictures of worksheets that have been added to guide you even better than before. The book is full now. No more updates, I hope fingers crossed. : ). And be sure to share this article to share the information if you've found it helpful. Just Click on the Share Icon and all your Social Media Links to share will be there for you to share if you wish.